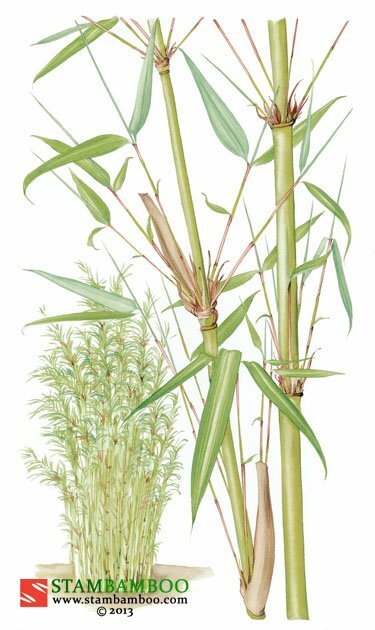 This Fargesia, another clumping type which produces shoots very early in the year, is relatively new to cultivation in the west. 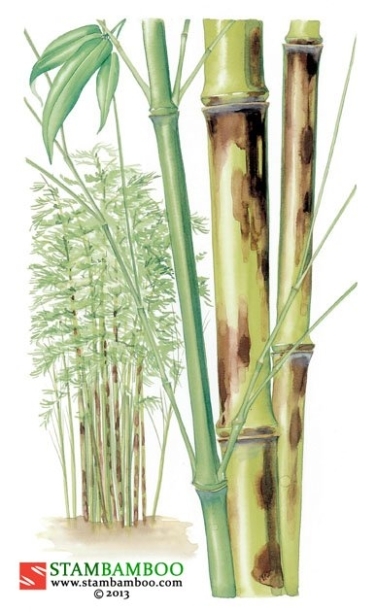 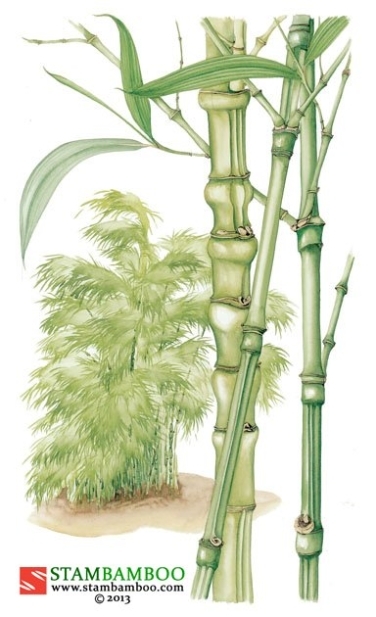 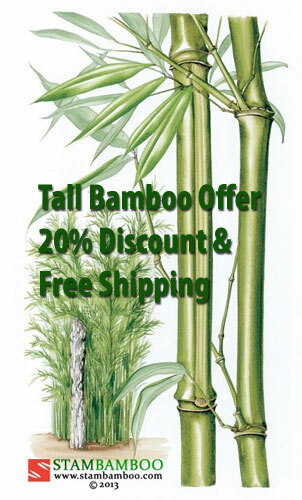 In China it is known as the “walking stick bamboo”, which we think must refer to the strength of its canes. 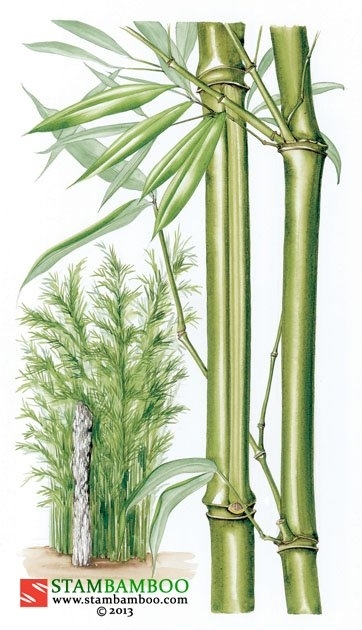 Like most fargesias it likes best a position in shade.